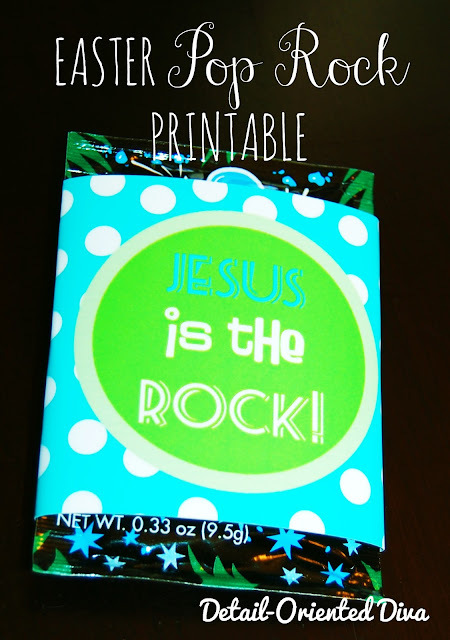 Here is another printable from last year that got a makeover. 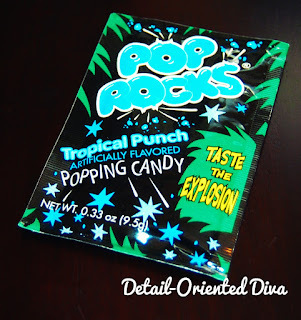 This year I decided to make this printable for a package of Pop Rocks instead of rock candy. 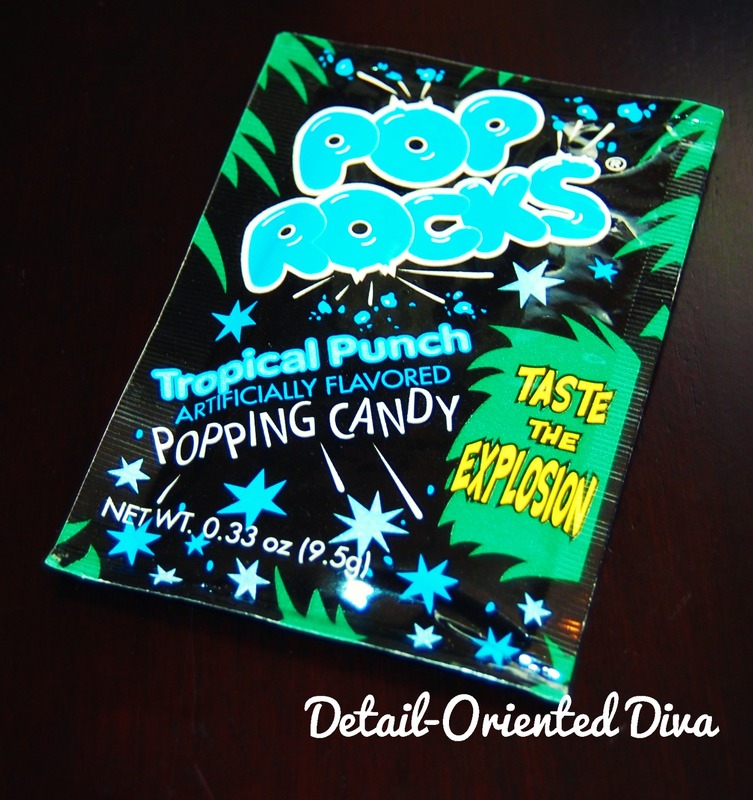 One of my readers recently recommended this change due to the rock candy being so difficult to find. To use this printable, just cut each one out and fold it over a package of candy. Secure it with some tape. Printable links for blog subscribers are under each of the following pictures. Personal-use only, please.